Datamation Systems UniDock, MDM trays and enclosures and hubs provide smart charging and future-proof support for a variety of iPhones, iPads, Android and other mobile devices. 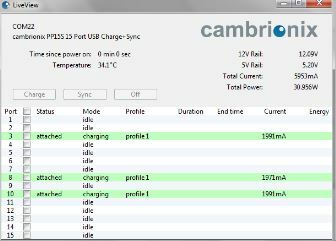 But they also enable secure, tethered management of those devices, powered by Cambrionix’s industry-leading USB connectivity. 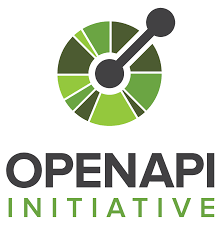 Our platforms are built on an open API that permits you or third-party software providers to monitor, manage and control connected devices with simple scripts. Powerful software suites, such as those created by GroundControl, make excellent use of these platforms, enabling features such as remote repair, device lock and check-in/check-out monitoring. They are also compatible with Apple Configurator. Customers can also make use of a free software interface called “LiveViewer” which displays connected devices and information such as their charge status. 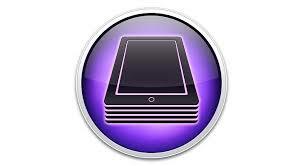 Powerful yet simple applications to protect institutional iPhones. See how GroundControl’s MfU (Made for UniDock) design achieves complete device management and security. Click here for more information.